Driving around in the city of Bulgaria with a rental car can be a hassle but not impossible. Its a good way to move around but we advise to have a look at the local traffic rules as they may vary with what you are used to. Take in mind that in rush hour traffic can be pretty dense and it can take longer before you reach your destination. When traveling with family and children, we recommend you select a car with enough space for luggage and enough space to fit child seats. Children must travel save in a child seat/booster depending on their weight or how tall they are. Rentalcargroup.com offers a wide range of variety of station wagons, mini vans in Bulgaria. This country, Bulgaria, is a magnificent country that lies in the Balkans on the west of the Black Sea. To the north it borders Romania, with Serbia lying on the northwest, Greece lying south, Turkey to the southern side and to the southwest lies Macedonia. Bulgaria may not be among the most visited countries in Europe, but it does not mean that it is not a great tourist destination. The country boasts of two national airports Helmus Air and Bulgaria Air. These operate domestic flights within the major towns of the country. If you are a tourist, and you would like to travel within the cities of Bulgaria within a short time, consider boarding a plane. This is another excellent travel means that can be gotten in hotel concierges. 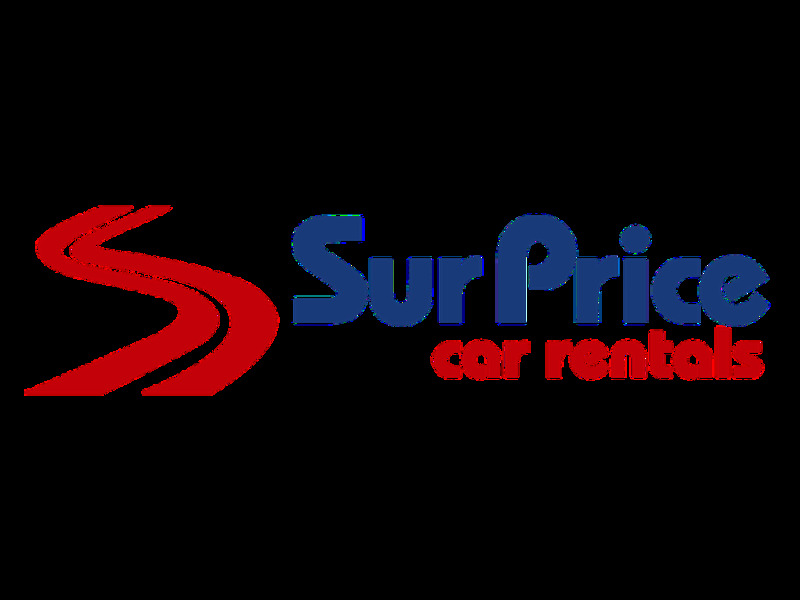 Car rental companies giving cheap car hire services are in plenty in the country, meaning you will have a lot to choose from. They are available in most Bulgarian towns and are reliable transport means for intercity excursions. Most of them are privately metered, and for a tourist, this could prove expensive when traveling for long. If possible, simply rent a car and travel at your own convenience and speed. Bulgaria boasts of quality well maintained roads. Travelling by bus would be a cheap option, but to a tourist who would like to stop on the way and marvel at some beauty spots of the country, it would be best to rent a car. On the other hand, you have to wait for the departure times for these buses. The republic of Bulgaria has an excess of 2,625 miles of railways. This is less expensive, but slower. Just like the case with buses, you cannot stop in case something captures your eye along the way. The official language of Bulgaria is Bulgarian. However, there are other minority languages that include Romani, Macedonian and Turkish. If you are an English speaker, it is important you learn a few words and phrases in Bulgarian, particularly if you would like to get a car from a car rental company and tour on your own. Bulgaria enjoys a temperate climate with dry hot summers and cold wet winters, always characterized by heavy snow. If you love sunny days, you should not visit the country from mid October to December. If you love skiing, snow begins to fall in Bulgaria from mid-December. The country has got plenty of tourist destinations ideal for every type of tourist. If you like exploring by foot, the Rila and Pirin Bulgarian ranges provide a breathtaking sight with glacial lakes, meadows and rare vegetation. Pirin Mountains are the second highest in the country, after Rila Mountains. The Black Sea Coast boasts of picturesque beaches and stunning bays. If you love basking on the beach, rent a car and head to the Black Sea Coast. Last month, the average car rental length in Bulgaria was 14 days. The average rental car length in Bulgaria is 6 days. The most booked rental car type currently in Bulgaria is ECONOMY cars. Last year, the most booked rental car type in Bulgaria were ECONOMY cars. How much does it cost to rent a car in Bulgaria? Last month, the average car rental price was 199 USD. Last year, how much did it cost to rent a car in Bulgaria? Last year, the average car rental price was 134 USD. What is the current average daily price to rent a in Bulgaria? Last month, the average rental price was 14 USD per day. How much did it cost to rent a car in Bulgaria over the past 12 months? Last Year, the average rental price was 21 USD per day. The car rental companies available in Bulgaria are: Alamo, National, surprice, Enterprise, Green Motion, Moto Pfohe, I Rent. See below last 5 customer reviews. Our customers rated Bulgaria Car Rental with an average of 9.33 based on 9 ratings. Satisfied with yes rent a car. no hidden charges.